Songs for the summer: Long live the King! Songs for the summer: Who is like you, God? Songs for the summer: Come quickly to me, O God! 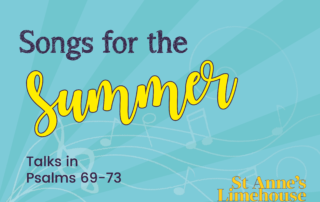 Songs for the summer: Answer me, Lord! 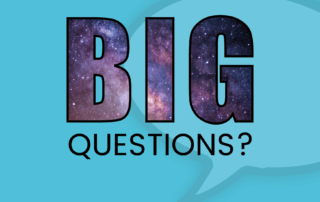 Big questions: When will there be justice in the world?